Here at AQ we know our polyethylene terephthalate. 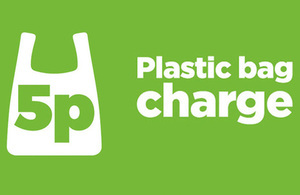 This week, legislation was introduced to England which ruled that from now on, shoppers would be charged 5p per plastic shopping bag. Generally hailed as being a bit of a nuisance but good news for the environment, we couldn’t help but stop to consider the impact on brands. Whether your business is large or small, giving your customers a carrier bag with your name on is a great way to promote your brand. Your brand, in your customer’s hand, as we often say here. Your brand, in your customer’s hand! During last week’s London tube strikes, the free newspaper, Metro, gave out free own-label, personalised water bottles to thirsty travellers. 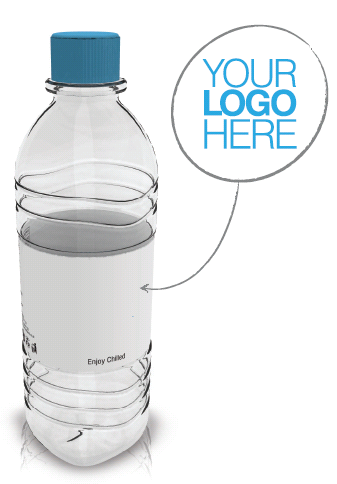 Personalised water bottles are a great way of keeping your brand at the forefront of peoples’ minds. And in this recent heatwave, who doesn’t want a free drink of water? 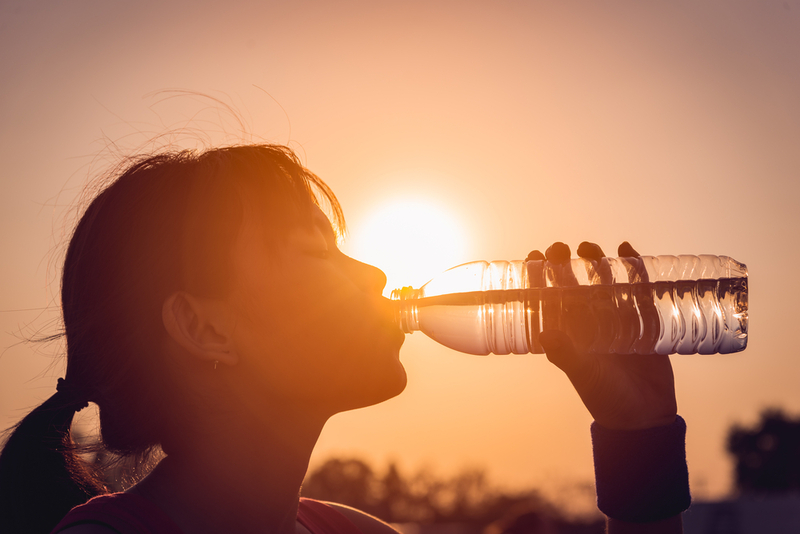 It’s worth remembering, too, that lots of us re-use our water bottles these days, taking them to the gym and to work with us. So don’t delay, get in touch with us and we’ll help you put your brand into your customer’s hand!